Charming 2 storey family home in a mature area of Sotogrande Costa with plenty of trees and scope for refurbishment. 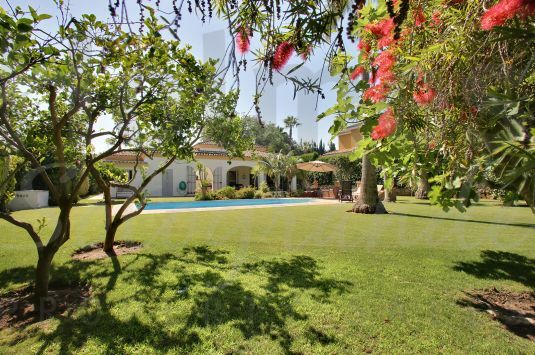 South-facing 7 bedroom villa in a popular area of Sotogrande Costa close to the Commercial Centre Galerías Paniagua. 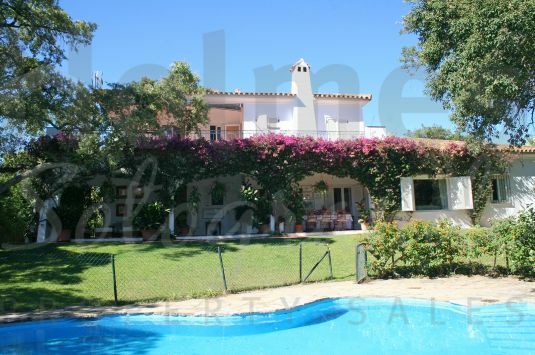 2 storey villa centrally located in Sotogrande Costa close to Galerías Paniagua. 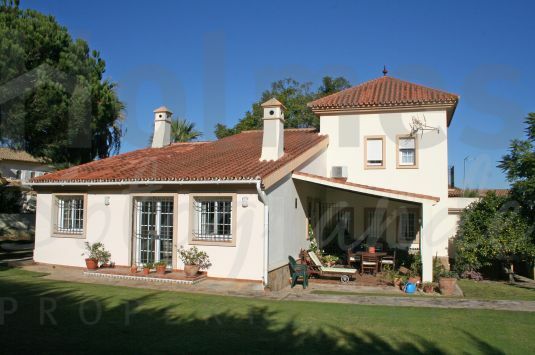 Charming 2 storey family home in a mature area of Sotogrande Costa. 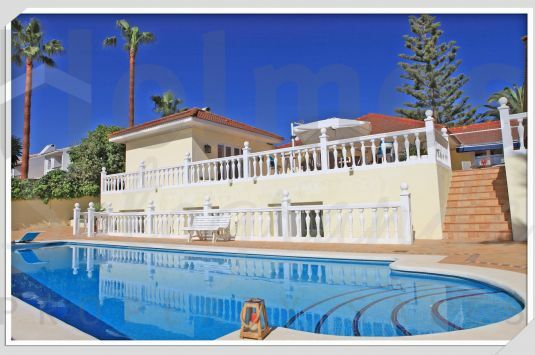 Southfacing two storey villa with views to La Cañada golf course and the mountains. 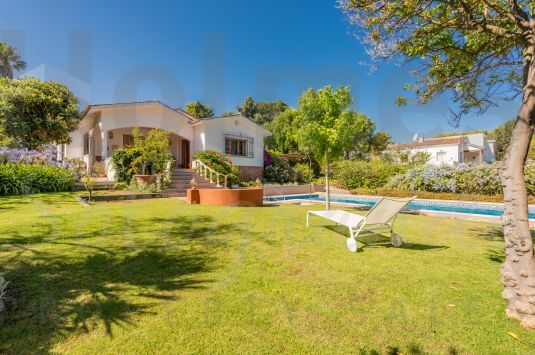 Extensively renovated villa located in a desirable cul-de-sac and established mature area of Sotogrande Costa. 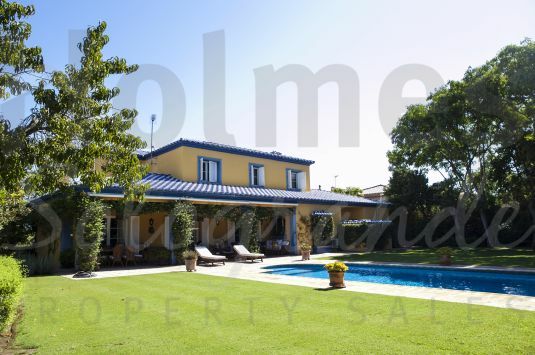 An elegant home built to the highest standars in Sotogrande Costa. Well maintained single storey villa set in delightful and mature private gardens with many trees.